Contact us by Email only - Inquire Today! WE DO NOT SHIP PETS. STATE OF ILLINOIS OR U.S./COUNTRY. What is toxic to your pet? We are Foster-Based (there is no shelter to visit). Since all pets are in homes we can tell you about a personalities, which makes for better placement for the pets and families who adopt them. ​To be approved to adopt from our group, fill out application & send back to us. Please click to Button Below to Review our Rules - Then Download Application. Veterinarians note that spaying female dogs and cats reduces the incidence of mammary cancer, eliminates uterine and ovarian cancer risk and prevents pyometra - a potentially life-threatening infection of the uterus. 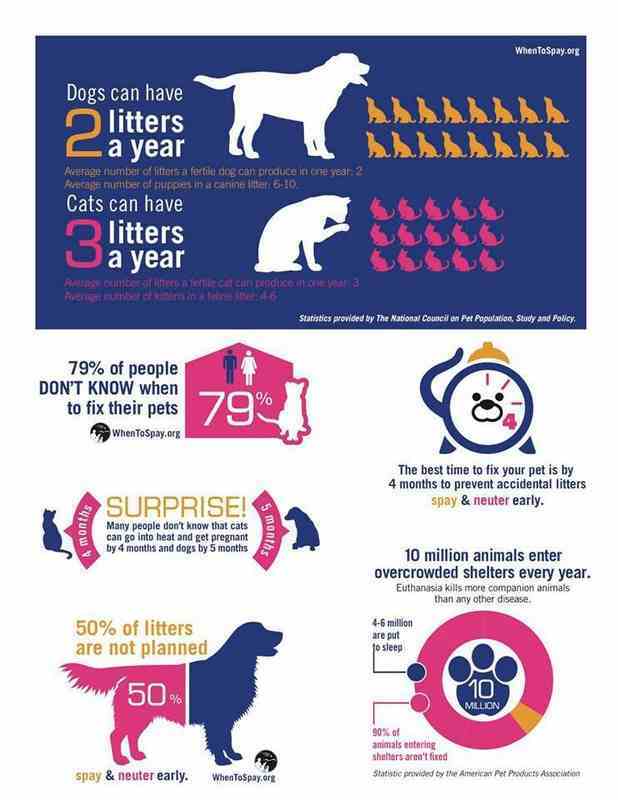 Neutering male animals protects them from pro-static hypertrophy and infections, as well as testicular cancer and certain types of hernias. Vets also note that many less desirable animal behaviors are usually reduced by spaying or neutering, including roaming and territorial aggression. SimplyCatBreeds.org has awarded Half-Way Home Animal Rescue with the "Cat Rescue Award For Excellence" in helping needy cats who just need a warm home and love. Half-Way 2Home Animal Rescue has been placed among those that need recognition. Please check us out on FACEBOOK. Half-Way Home Animal Rescue is an Ambassador with the Rally to Rescue® program. Through the Rally to Rescue® program, Purina® Pro Plan® brand pet food supports pet rescue organizations like ours across the country to help give rescued pets the nutrition and care they need and the loving homes they deserve. To learn more, please visit us at https://www.facebook.com/rallytorescue. For any interest or inquiries - please contact us via email.